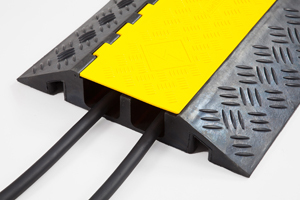 315mm wide x 4000mm long, with a 40mm profile thickness. 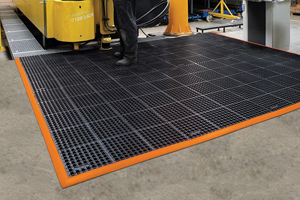 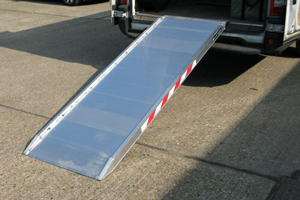 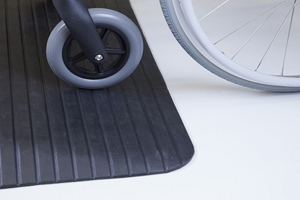 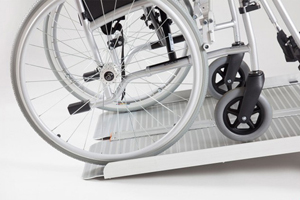 Featuring a maximum capacity of 604kg, the TRP40 Series Car Ramp is a super thin and lightweight aluminium ramp ideally suited for customers with a low load height. 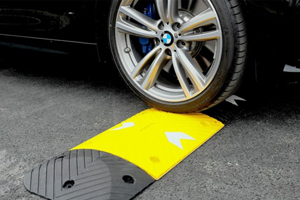 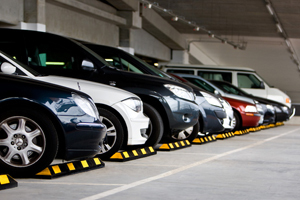 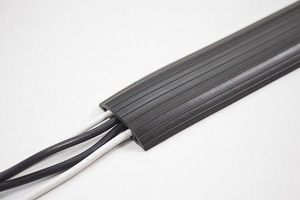 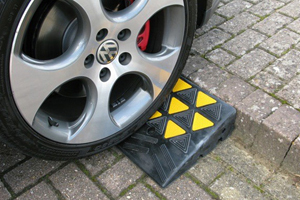 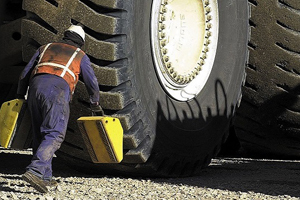 Perfect for loading cars with low ground clearance onto low steps or up kerbs/steep driveways. 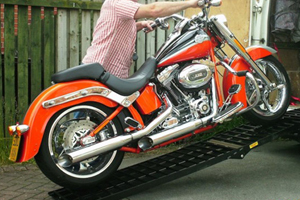 Price and capacity stated is for the PAIR.